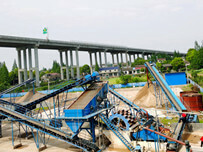 Lower water content sand is well needed and sold in market, dewatering screen is the best solution to this situation. 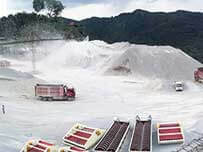 We use high wearable polyurthane material as its screen, bending a whole steel plate to be its main body, for years market experience, it works perfectly in crushed sand plant, natural sand washing plant, coal mining screening plant and mineral tailings screening site,etc. No blocking, no water leaking. 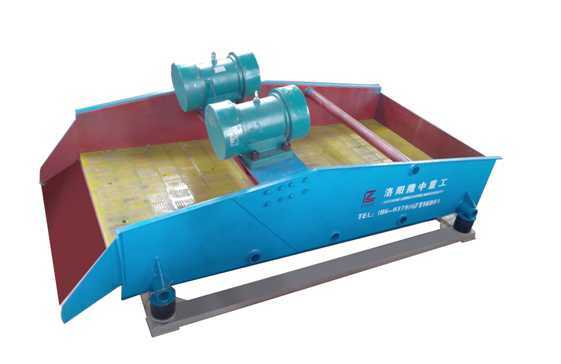 TS series dewatering screen is LZZG patent product. It has a simple structure and install easily. 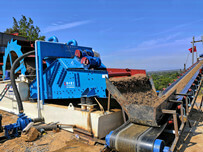 The biggest advantage is to aggregate the material and has a low invest. 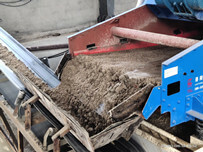 Previous：Do you make an right order about choosing type of aggregate screening ?